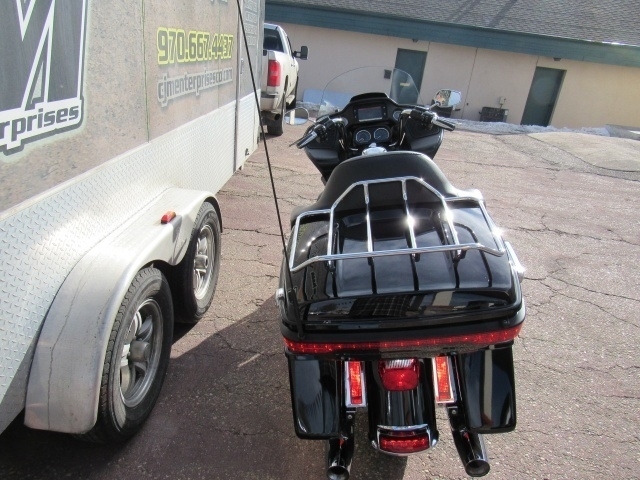 THIS BIKE IS READY TO HIT THE ROAD, ALL SERVICED AND SPOTLESS ! 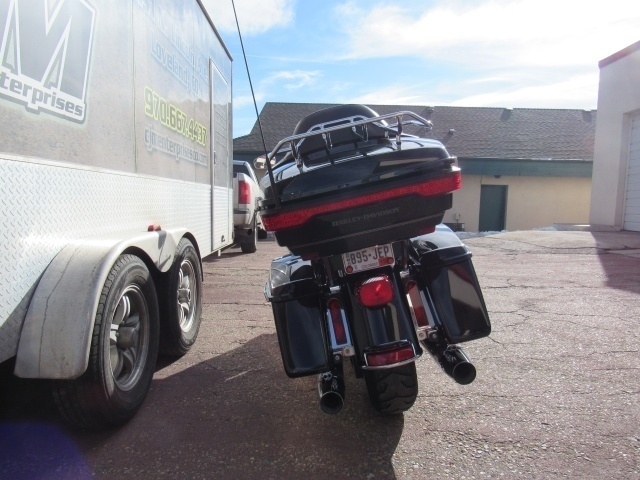 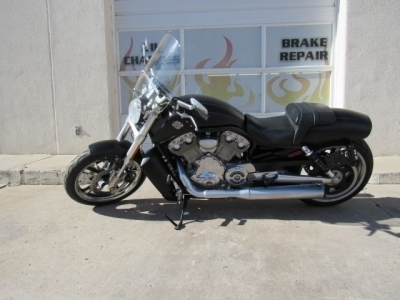 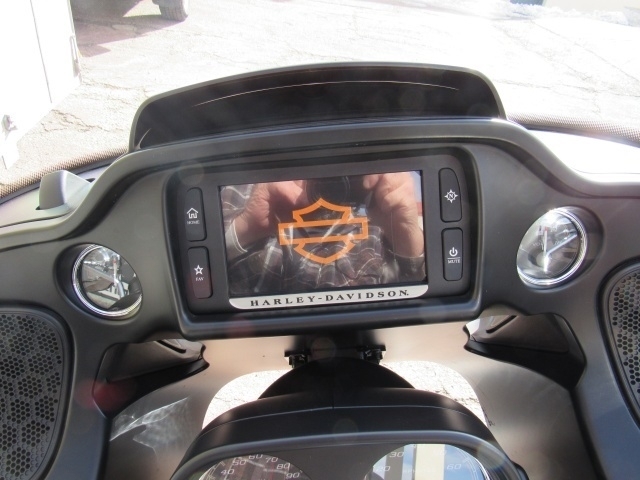 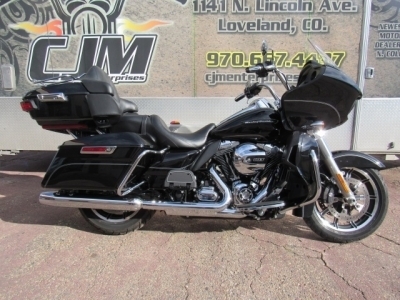 THIS IS AS NICE OF A ROAD GLIDE AS YOU WILL EVER FIND! 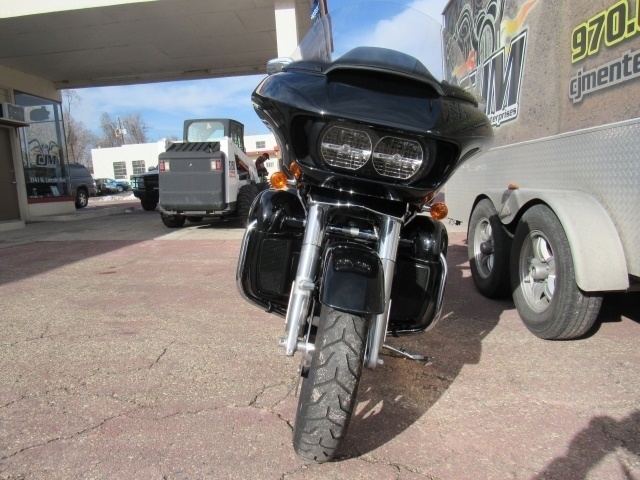 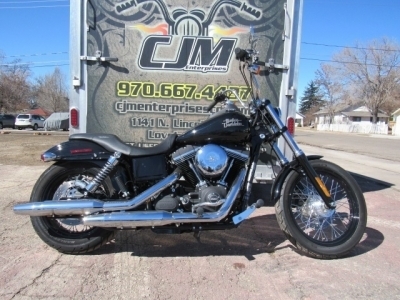 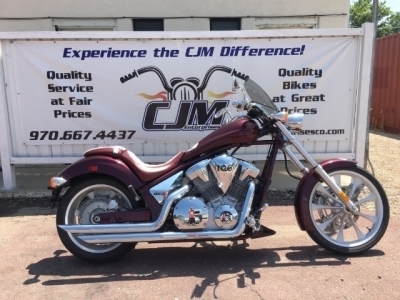 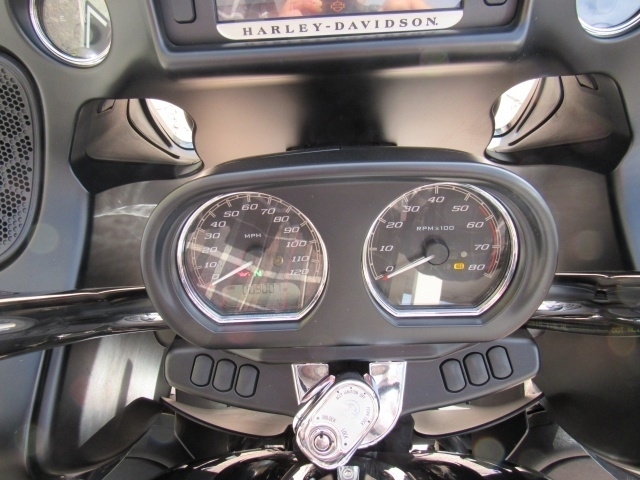 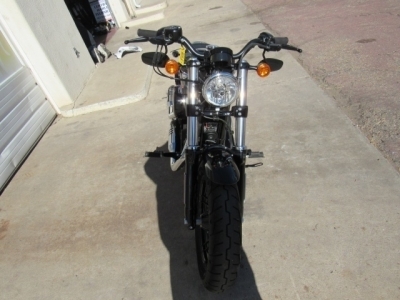 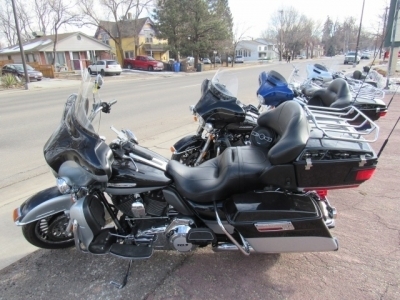 COME INTO DAY AND TAKE A TEST RIDE AND SEE WHY CJM ENTERPRISES HAS THE NICEST LOW MILEAGE BIKES IN COLORADO AND THE BEST PRICES TOO !